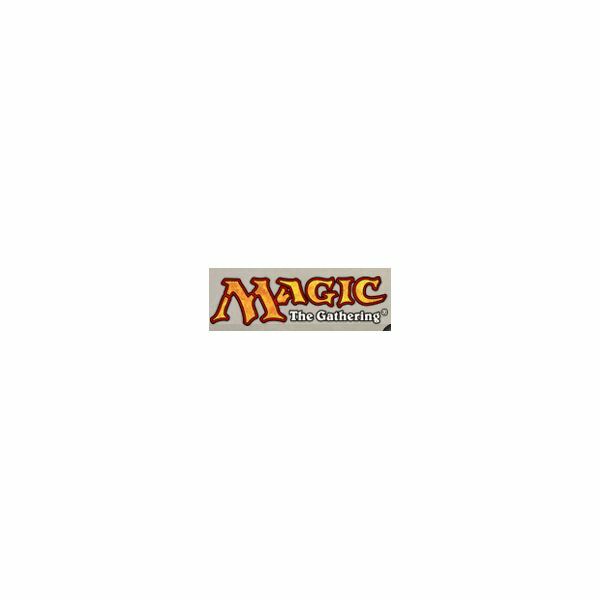 If you're like me and you started playing Magic at a young age, then you probably think you know a lot about the game. Sure, you may have memorized all of the rules, bought boosters from every set, and maybe even (*gasp*) seen a Black Lotus in your lifetime, but what does it all amount to? Do you really know the game as well as you think you do? Find out in this quiz, which will test your knowledge of the game's rare cards. All other information comes straight from author's knowledge from playing the game.